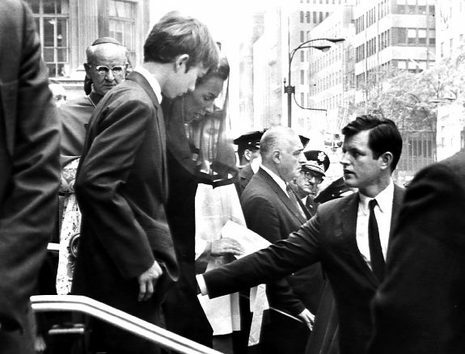 Ted spent much of the night before Bobby's funeral driving around New York with his close college friend and former aide, John Culver, who was now a congressman. By now, Culver knew that as garrulous as Ted could be in happy times, in grief he turned inward and quiet. 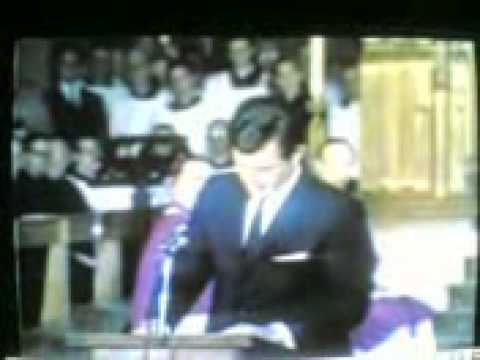 Ted stayed strong as he delivered the eulogy to his brother, his voice cracking only near the end. "Those of us who loved him and who take him to his rest today," he said, "pray that what he was to us and what he wished for others will someday come to pass for all the world."